I love my MacBook Pro. I hate iTunes. I don’t think I’m alone. Yet every time I hit the “Play” button on my keyboard, or connect a Bluetooth speaker, iTunes shows up, mocking me. 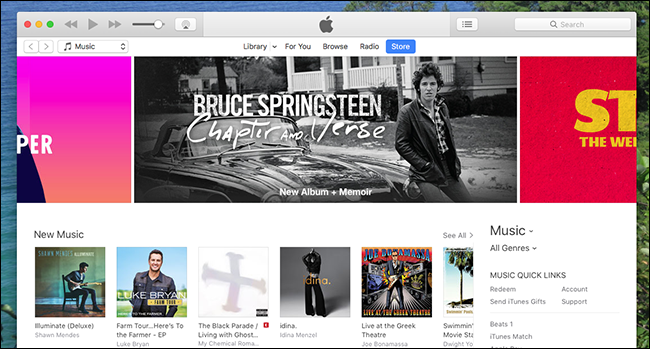 Ideally, I’d never see iTunes again. I use Vox to listen to music, and I don’t need Apple’s music player/music store/TV and movie store/iPhone and iPad backup tool/desktop App Store browser/subscription streaming service/podcast directory/resource hog. Is there some way to stop this from happening? As it turns out, yes. There have been many tricks for this over the years, as different methods keep breaking with new versions of macOS, but here’s what works now. I tested it on macOS Sierra, but it may work on earlier versions as well. Once you’ve run the command, try pressing Play on your keyboard. Nothing happens! If you want to avoid iTunes even more, I’d also suggest you change the default application for music files, otherwise opening those might launch iTunes.